Microsoft Excel is used for data gathering, analysis and financial decision making purposes but you may play some cool games on this platform as well. 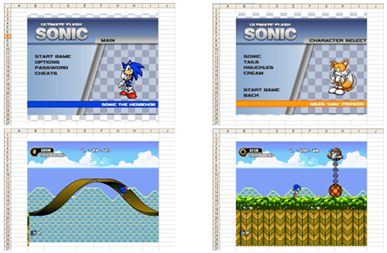 There are lot many games including “Mario World” (many other games) which can be played on a spreadsheet. 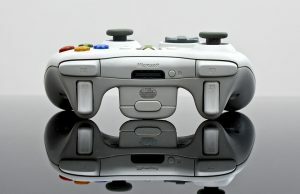 Here is the list of 14 Cool Games which is available in Excel format. Download the .rar file and then extract that with Winrar software. If you are not having Winrar installed on your computer then download it from the link provided below. Installation of Winrar will not take more than 2 minutes. 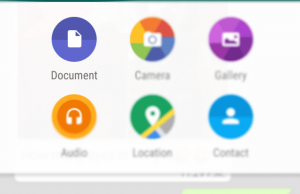 Sudoku game is zipped, so you can download WinZip in case your system is not having that. 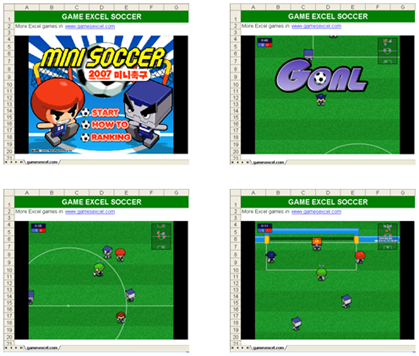 These games are build in flash and embedded on Excel. So you need flash player to play these games. If you are facing some problem in playing these games, then I would recommend you to install the latest flash player from below attached link. Update – Soccer game is not available at the source now. Here is the game of cricket that you can play inside excel sheet. Master Blaster Cricket is a full-fledged cricket game which can be played inside the excel sheet or spreadsheet. Are you a soccer fan but don’t have much time to play that in ground because of the work load in office. Then you can play soccer on your computer’s excel sheet without even installing any software. This is a really cool game. I am sure you will definitely going to love this one. 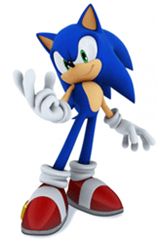 This is not an original Sonic game but interesting. 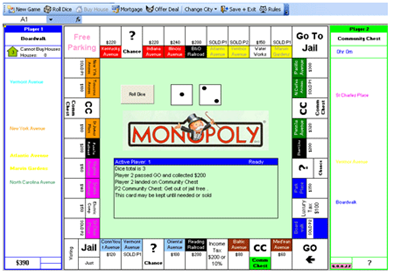 Buy streets, cities, properties and build houses, hotels in your favorite game “Monopoly”. Now play this awesome game on spreadsheet. Update – As Simpsons is no longer available, you can play the famous and favorite Snake game inside the spreadsheet. A quiz game based on the TV series. Play the classic PacMan game where you need to eat every points available on the screen. Nice game, even Google released one Doodle as well where you can play the PacMan game anytime. Update – Golf excel file is not available. Here is the download link for Mini Pool game that you can play inside the spreadsheet. 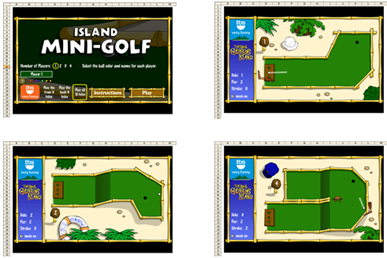 Golf lovers can play a mini golf on excel sheet. Download the below file and open it in excel sheet. Update – Connect 4 is not available. Play your favorite Batman game inside spreadsheet. Play this multiplayer game to place the boxes carefully. Download the Connect 4 game for excel from the below attached link. Update – Play the Spot the Difference game inside the excel sheet. 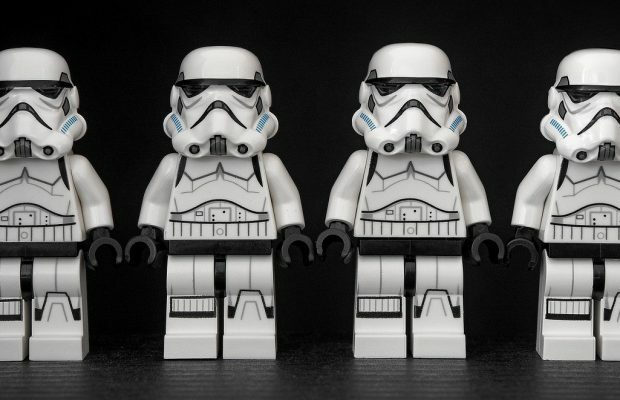 Play your favorite Space Invaders on Microsoft Excel. This is a really addictive game and you may spend hours playing this one. 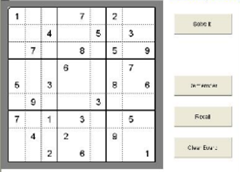 If you are a Sudoku lover then solve some simple or complicated Sudoku puzzles on Microsoft Excel. Play this game by downloading the .zip file attached below. Extract the file with WinZip(download link provided in this post). Then open the .XLS file in Excel to play the game. Play the heroic game of Batman to save Gotham. There are different levels in this game. Play Batman on Microsoft Excel. Update – As Battleships is no longer available, play the game Drunk Driving inside the spreadsheet. It is a classic game where you have to destroy the enemy fleet. Now you can enjoy this awesome game on Microsoft Excel. Update – Play Mortal Combat game inside the spreadsheet. Play with your own helicopter and run it without getting any problem. Now run your helicopter on Excel sheet. Update – Play the Roller Coaster game inside the excel sheet and enjoy anywhere. Your mission is to destroy the bubbles which appears in your travel around the world. Go ahead and destroy them on Microsoft Excel. 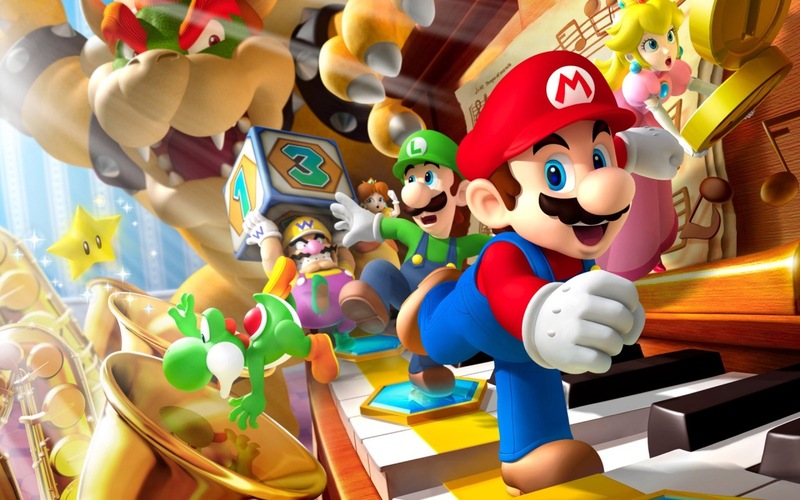 Share your favorite classic video game and if you know any source to find out some more games for excel. Don’t forget to share the link with your friends, colleagues and family members and allow them to spend some good time even at work.